Just south of Omaha you will come across the Offutt Air Force Base. This fairly nondescript area happens to be the headquarters of the U.S. Strategic Command. 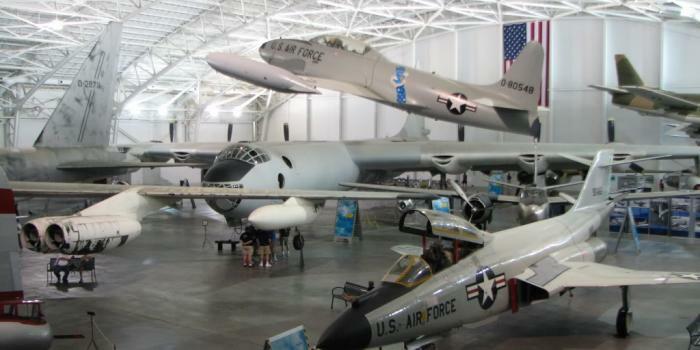 Nestled in the middle of farmland, just off exit 426 from Interstate 80, travelers will come across the Strategic Air Command & Aerospace Museum. This museum is dedicated to preserving the history of the Strategic Air Command, while educating the public in the areas of aviation and science.